Growing up on his family farm cultivated Terry Aberhart’s passion for agriculture and entrepreneurial growth. He worked in the agricultural industry before returning to manage farm and custom spraying operations in 2000. In 2005, Terry founded Sure Growth Technologies, a professional independent agronomy consulting company, affiliated with Agri-Trend. In 2009 Terry received the Business Builder of the Yearaward and was voted Canadian Agri-Coach of the Yearfrom Agri-Trend from 2011-2012. In 2015, Terry, along with his brother Dan and father Harvey, founded Aberhart Ag Solutions Inc. 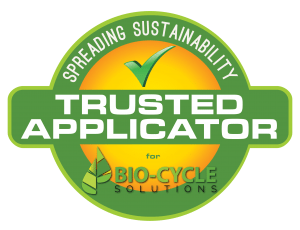 The marketing and distributing company has helped bring BioSul Premium Plus, a unique recycled sustainable elemental sulphur product to the agricultural market. Aberhart Ag solutions continue to see network expansion, innovative and sustainable solutions. In 2017 Terry and his wife Lichelle were nominated for the Saskatchewan Outstanding Young Farmers competition and were honored to participate as runners-up in the program. Terry has a strong focus on advancing agronomy with precision agriculture through developing and leveraging new technologies. He constantly continues his professional development attending, and often speaking at, various conferences in North America and through attending training programs like The Executive Program for Agricultural Producersout of Texas A&M through 2015-2017, and Strategic Coach business program for entrepreneurs since 2017. Terry has worked extensively to develop precision technologies, farm research, and data management. Terry, with his wife Lichell, children Sarrikah, Asceline, and Holden and father Harvey, operate Aberhart Farms, a progressive 15,000ac grain farm. Aberhart Farms Inc. is committed to their mission of “Growing the Future”, guided by their core values of innovation, family, passion, culture, and sustainability for future generations. Terry ensures the farm’s mission is upheld through his willingness to push boundaries and through his constant education of agricultural innovation. Terry also continues to be passionate about giving back to those in need through Learn Ag, Canadian Food Grains Bankand charity projects in the developing world. 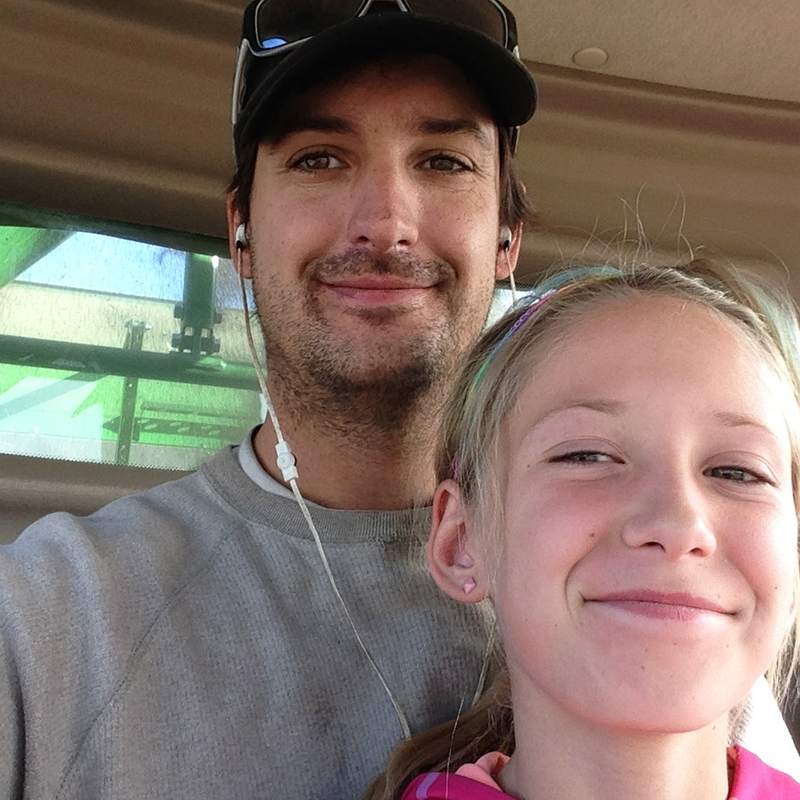 He loves agriculture, working with the farm team, and sharing his success and passion with his family.